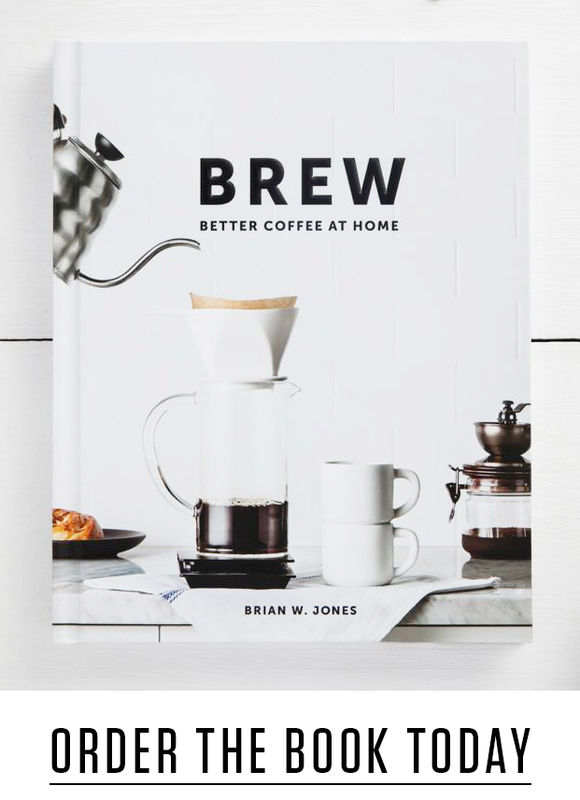 Eighthirty™ = coffee time – Dear Coffee, I Love You. 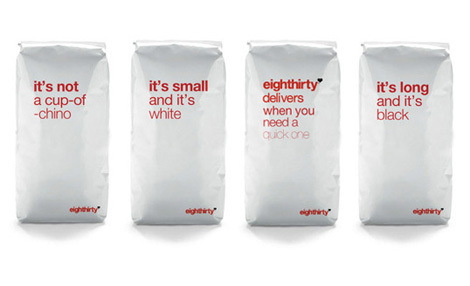 I just came across this packaging for Eighthirty™ coffee in New Zealand. Their website seems temporary, so I couldn”t find more information about them. I really like these bags because of their striking departure from most coffee packaging and their playful use of language. I admire coffee companies who work to improve the lives of farmers, but from a design and brand perspective, they all tend to blend together in a faux, origin-centric aesthetic. There are a number of acceptations to this rule, of course, but the status-quo remains the former. yep that departure is exactly what we were going for. Thanks for the comment Glenn! Any word on when a full site will launch? Ah yes it’s rather overdue – Noah moved cities and without the frequent post work ale’s to mull over our productivity has somewhat slumped in the web department. 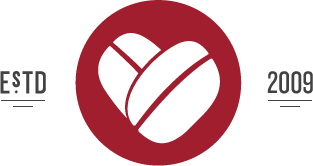 However there’s some great ideas in the pipeline and the site will really sum us up.